We closed the Final CRP process at SIBM Pune yesterday. The Placement Advisory Team (PAT) did an incredible job. The planning and execution of Campus Recruitment Programme CRP 2017 has been meticulous and the credit goes to the PAT of SIBM Pune. This year the average package of top 50 offers is 23 LAKH. One-third of the batch got the placement offers Via the PPO route. Will publish all the statistics soon. 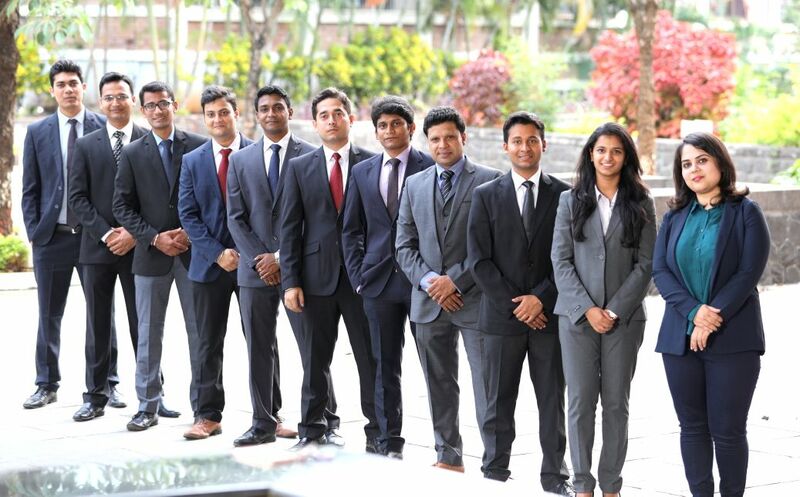 Placement Advisory Team (PAT) of SIBM Pune does an incredible job ! 5 out of 5 based on 3 ratings. 3 user reviews.